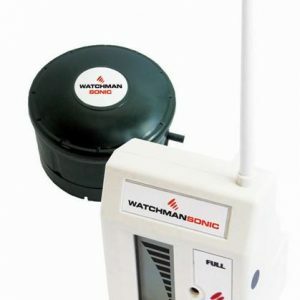 A pneumatic tank level indicator designed for showing the amount of fuel oil or diesel remaining in a storage tank. 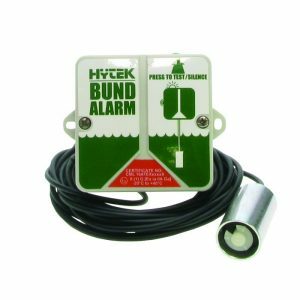 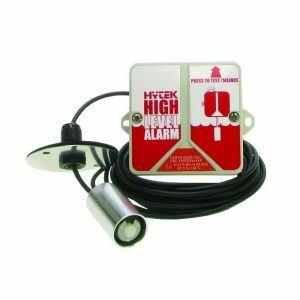 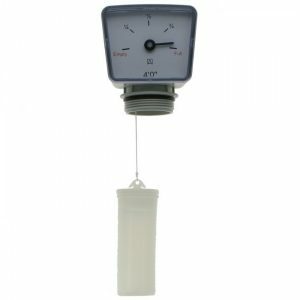 This tank level indicator has a spring loaded plunging mechanism that when released causes the needle to settle on the contents left within the storage tank, which is displayed in litres. 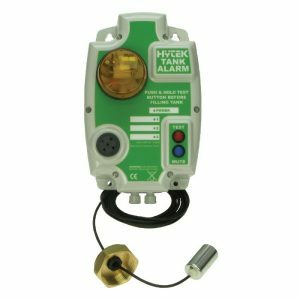 This fuel tank level gauge is compatible with horizontal, vertical, cylindrical and rectangular tanks, with heights between 900mm and 3000mm. 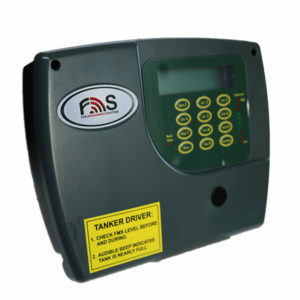 It also benefits from an adjustable second needle for setting a level parameter, which you can then use to determine the level where you need to reorder fuel. 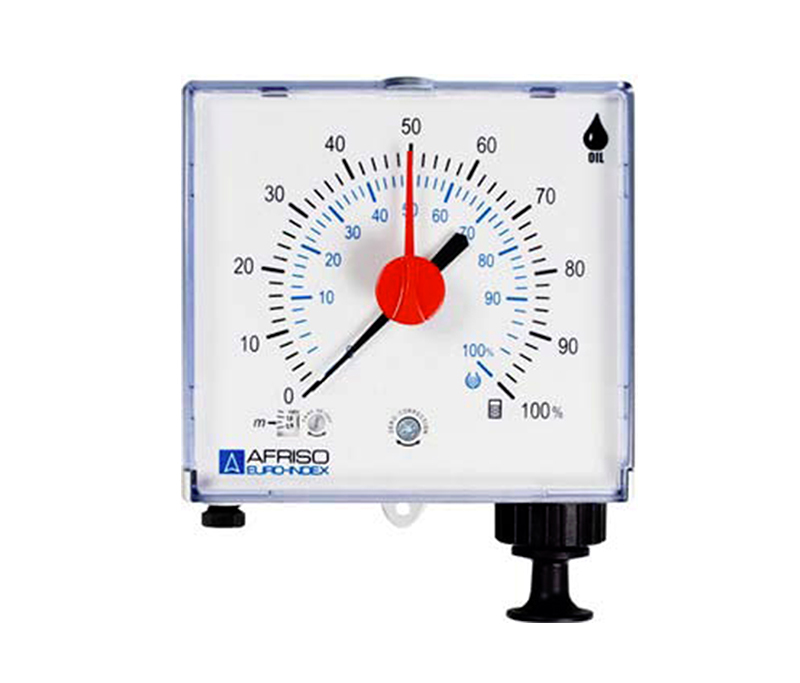 Thanks to its impact resistant casing, the Euroindex contents gauge can be easily mounted onto a wall or the tank itself.